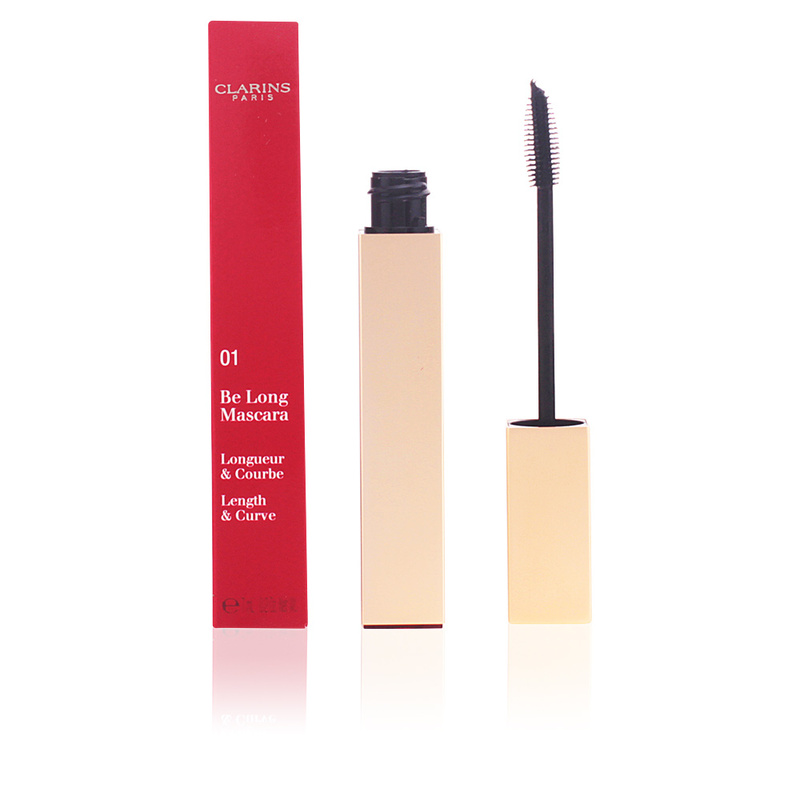 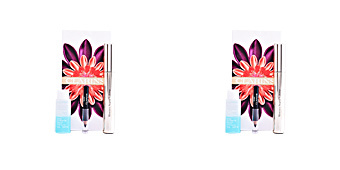 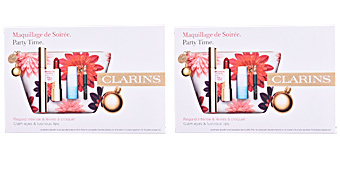 Clarins presents BE LONG, a mascara that will change the proportions of your look. 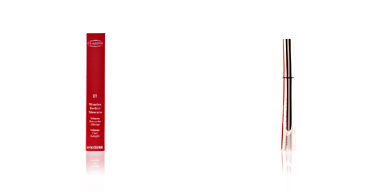 Its formula is enriched with a growth activator that will make your lashes look much longer and stronger day after day. 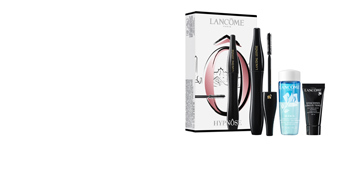 Its exclusive brush offers a perfect application that allows to reach their root and distribute the product effectively and easily. 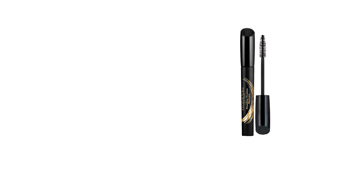 In just one month our eyelashes will have increased 1.1 mm. 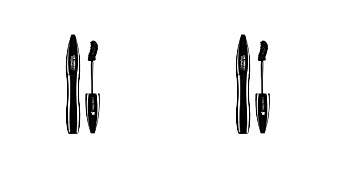 Wear an infinite look with BE LONG! 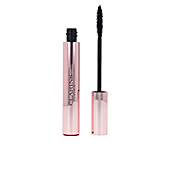 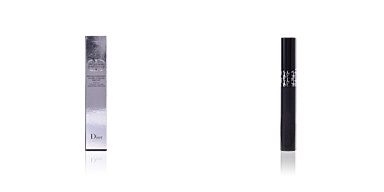 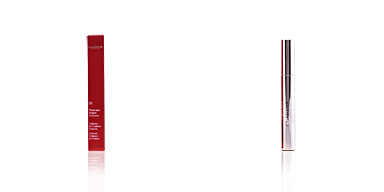 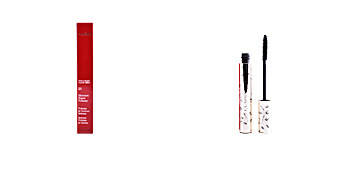 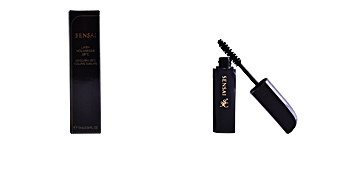 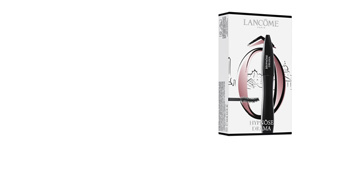 It has been formulated with a growth activator that increases the eyelashes length.